The Design Bureau concerns itself with production of entertainment for glorious consumption of mass audience. Through links below, you will familiarize yourself with the Chief Designer's most current and exciting endeavors. ORDER IT ON AUDIO, PRINT, OR KINDLE! Originally scheduled for release in 2012, Ramiel - Wrath of God tells the story of a fierce warrior Angel who chooses to fall to Earth to dispense Old Testament justice to the wicked. Now - thanks to a special arrangement with the original publisher - the complete adventures of Ramiel are available in a beguiling, large-sized paperback including - for the first time anywhere - the lost, series-concluding fourth issue! RATED R for language, violence and adult situations. 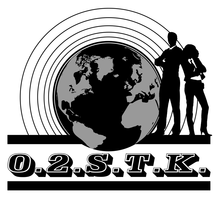 A dishy, and, really, far too revealing collection of essays on the business of television, which io9.com called "an ultimate book of knowledge"
For all things Middleman, from beautifully remastered comic books to live table reads and links to the ABC Family Television series, O2STK.com is the place to go! Co-Hosted by Javier Grillo-Marxuach with Jose (Firefly, Agent Carter) this podcast is nothing less than a free course in television from the ground up, if you want to break in or are curious as to how the sausage is made, is is the podcast for you! 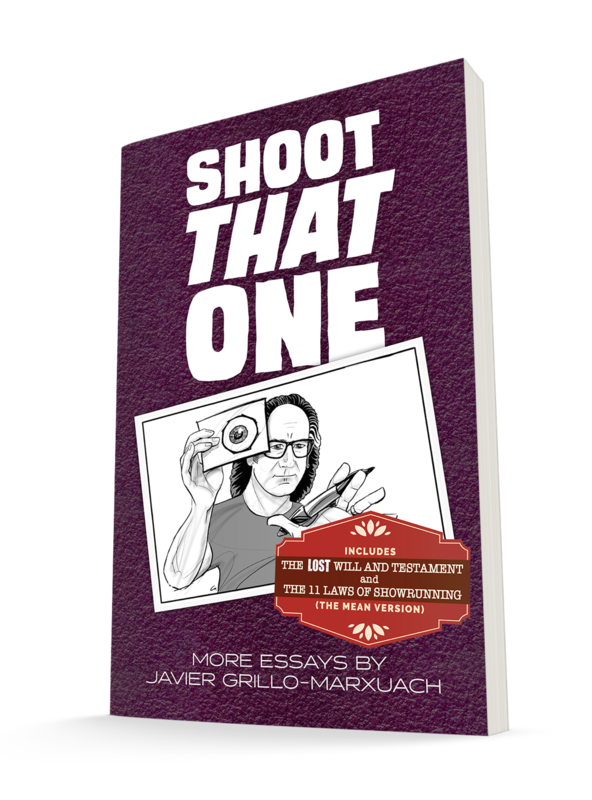 Publishers of "Shoot This One" and other books from Javier Grillo Marxuach and friends!